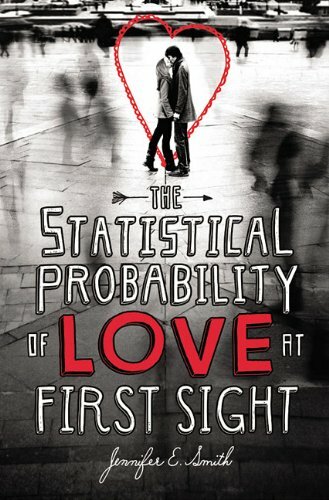 It's Father's Day, and to celebrate on the blog, I thought I'd spotlight the YA books that showcase some memorable YA dads and just how complicated and wonderful relationships with your dad can be. This book has a lot going on in it, but I really love how King addresses the idea of how people assume that children are fated to end up like their parents, and how Vera struggled to open up to her father. Emmaline has a complicated relationship with her real father, and a not-so-complicated relationship with her step-father, whom she considers a "dad." When her biological father wants to become more involved in her life, Emmaline will have to make some important decisions about where she wants to go after high school. 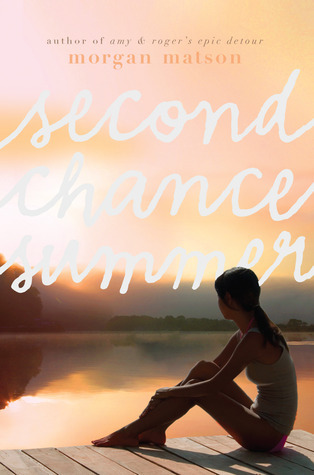 This book features a heartfelt and heartbreaking relationship between the protagonist Taylor and her father, who has been diagnosed with a terminal illness. Make sure you have tissues on hand. The father in this book won't be winning any Dad of the Year awards, but I like this book because Caletti explores how fathers, even absent ones, can have a large impact on your life. And in this case, the protagonist's father leads her to a sister she's never known. Besides having a great title and a wonderful romance, this book is about a father-daughter relationship that has been rocky ever since the protagonist's father left her mother and moved to England. 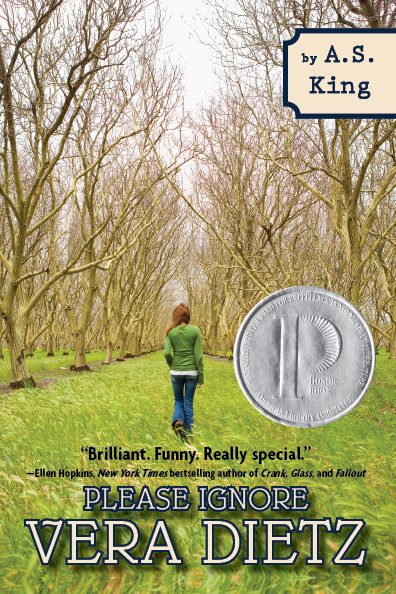 The book picks up with her father getting remarried, and deals with all of the emotional tumult that hasn't been addressed. 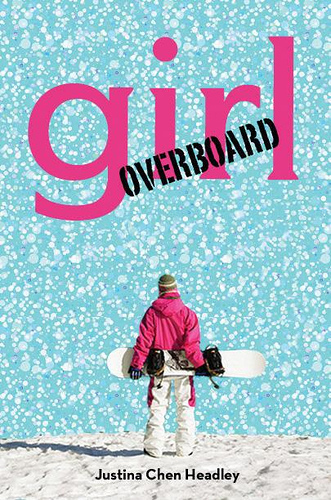 This is arguably one of my favorite books by Chen, and I love how protagonist Syrah is forced to confront her parent's expectations and figure out her own needs and desires in a family that leaves little room for deviation. She ultimately finds a way to connect with her father (and mother) and make him proud while still staying true to herself. 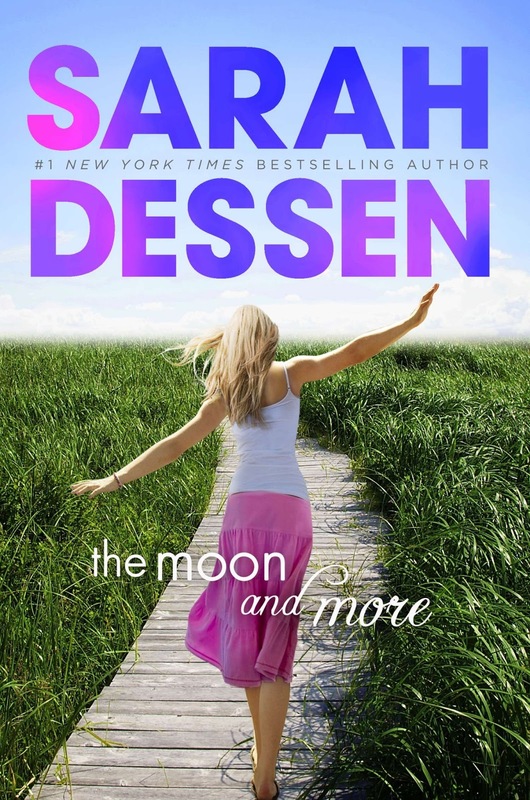 Loved the discussion of father vs dad in Dessen's The Moon and More. I am very blessed to have an amazing dad/father/whatever (he's all of that in one) and I wish there were more examples of that in YA books.